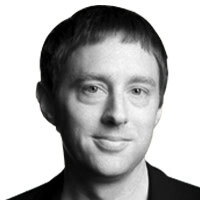 Kevin Poulsen is a Contributing editor at The Daily Beast. He is the author of Kingpin: How One Hacker Took Over the Billion-Dollar Cybercrime Underground. Send him tips: [email protected], [email protected], or [email protected]. You can also use our anonymous document submission system, SecureDrop. Click here to find out how.